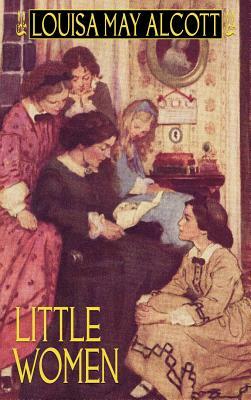 Louisa May Alcott published many books, but "Little Women" remains her most beloved literary creation and holds a special place in the annals of American literature. Alcott's charming stories, warm and human characters, and unerring sense of timing for both comedy and tragedy make the heroines of "Little Women" come alive. A Wildside Literary Classic.